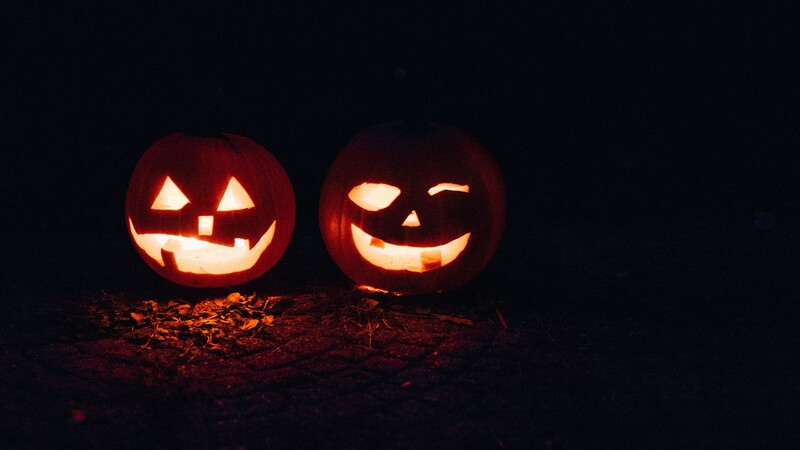 Self-employment can feel as scary as following a dark path in a haunted house on Halloween. The Dwyer Group’s franchise model quells the jitters that many experience. What scares people about starting a business? Haverty’s job as a Franchise Developer for Mr. Handyman is to help people discover the fears along the franchise path—and get beyond them. Below are five common fears that scare potential business owners—and the support the Dwyer Group provides to aspiring entrepreneurs. Fear of the unknown. "Many people who plan to start a business make heavy financial investments and risk their retirement nest egg," says Haverty. "They wonder what will happen if the phone doesn’t ring, they run short of money or things go bust." Solution: “We break things down step by step and show them that success is possible,” Haverty says. “With a franchise, all you have to do is follow the system.” Throughout the discovery process, potential owners can speak with other franchisees to “validate” the home office support. Solution: There is a potential safety net, as the marketing, technology and operations support are well established. It’s more about implementation, Haverty says, "The Dwyer Group staff and other franchisees help newcomers prepare, launch and grow." Fear of the hard truth. Asking difficult questions and “being brutally honest” about what you want from a franchise are imperative. “You have to be introspective and ask yourself, ‘Is this the right fit for me?’” Haverty cites the example of a math tutoring franchise. A teacher who prefers to work weekdays from 8 a.m. to 5 p.m. might not be a good fit for a tutoring center, where heavy workloads are evenings and weekends. Fear of leadership. Most people shopping for a franchise have experience with college-educated employees. In service contracting, Haverty says screening workers in different fields and at different levels can bring uncertainty. Professionals with limited knowledge about drywalling, for instance, might lack the confidence needed to screen and hire qualified technicians. Solution: It’s more about having access to the tools and resources that can help, Haverty says. “If you don’t know about drywall finishing, we give you questions and responses to look for,” she says. During orientation in Ann Arbor, Michigan, newcomers to the organization meet the operations support team, which can boost confidence. “I connect them with owners who have similar backgrounds and experience so they can have a flourishing mentor relationship,” Haverty says. They’re with them every step of the way, she adds. Fear of time. How long does it take a new franchisee to get comfortable? Some people never get over the fear, Haverty says. “My role is to dig into each area of the fear." Solution: Haverty says breaking it down and showing them that success is possible with a step-by-step process is essential. “Working with other franchisees who have stood the test of time” is reassuring to newcomers. "Fear is good; it’s scary but it’s part of growing," Haverty says.